Find a vacation home to rent in Rosendal Municipality from our list of vacation rental properties. Campaya has over 6 vacation homes available in Rosendal Municipality, which give you the possibility to locate a unique accommodation in Rosendal Municipality which completes your check-list in search for the perfect self catering vacation apartments in Rosendal Municipality or vacation villas in Rosendal Municipality. We hope you enjoy a wonderful self-catering break in this comfortable and inviting holiday home with a lovely view. 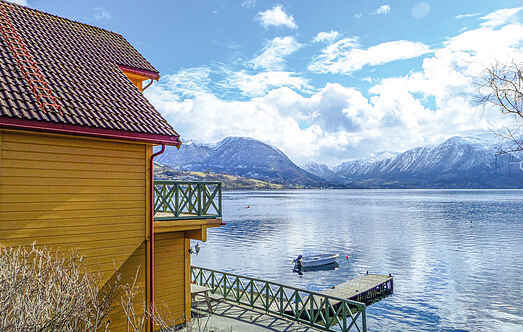 Welcome to a nice townhouse with two terraces where you can enjoy lovely view towards the Hardangerfjorden. Just a few hundred meters from the house, you can fish directly from the rocks. 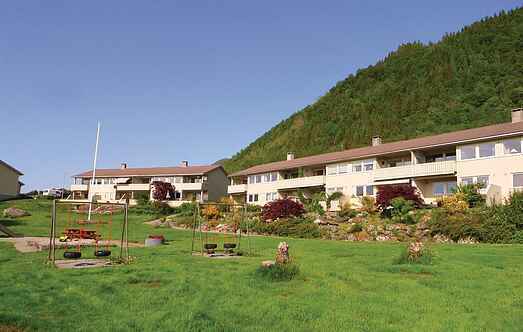 This modern apartment in located in the center of Rosendal, where you can enjoy lovely views of the mountains and waterfall. Spend a memorable and relaxing self-catering holiday in this lovely holiday home. The property is a ground floor apartment, with fabulous views of the nearby landscape and wildlife. This incredibly cosy and well-equipped holiday apartment is worth a visit. The property is fully furnished with all necessities for a comfortable stay. Cozy holiday home with a central location in Rosendahl. The house has a large terrace and a nice outdoor area.